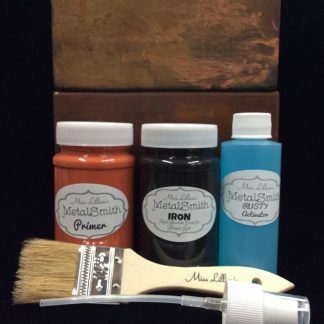 With 8 different MetalSmith Kits to chose from, the only limit is your imagination! 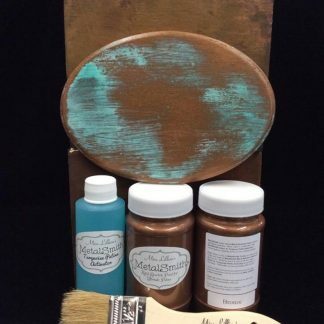 Want an extra Patina boost? 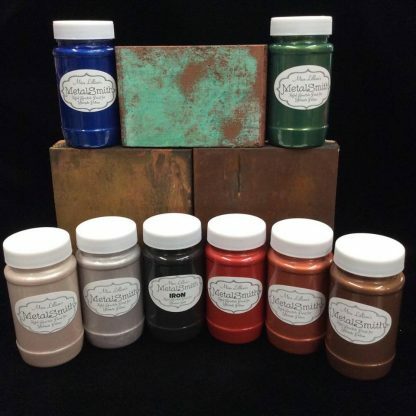 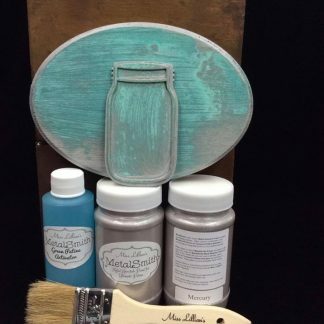 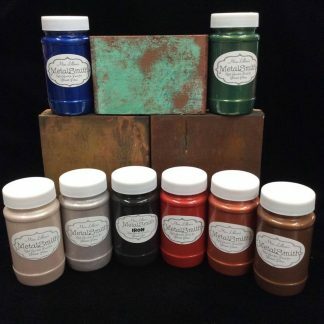 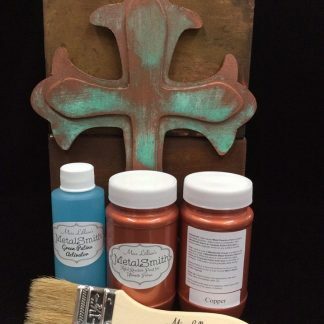 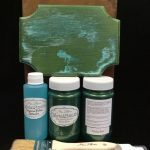 Try our MetalSmith Patina Powders! 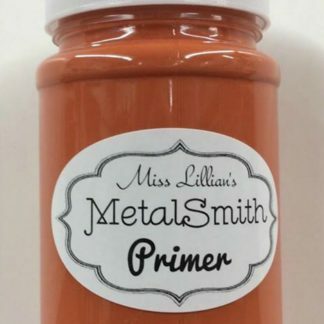 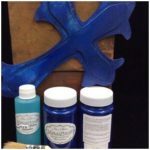 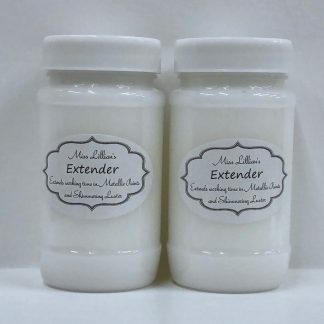 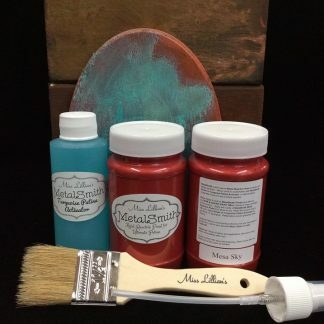 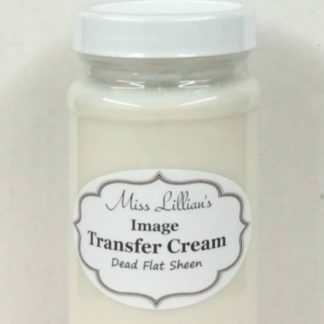 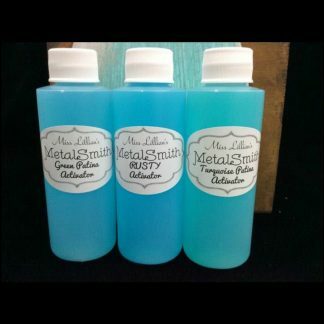 MetalSmith Paints, Primer, and Activator Refills are also sold separately.